The festival is expected to draw thousands to the Greenway. Williams, who is a Sustainable Business Network board member, says the goal has always been to promote locally grown and produced food, as well as celebrate chefs who use products grown in Massachusetts and New England. This year, John Lebeaux, commissioner of the Massachusetts Department of Agricultural Resources, which is a partner in the festival, will kick off the event. Along with a marketplace, there will be chef demonstrations. “We have a seafood throwdown with local fish caught that morning, and two chefs will duke it out,” Williams said. It’s an ambitious goal, but Williams hopes the festival will open up dialogue and encourage participation. 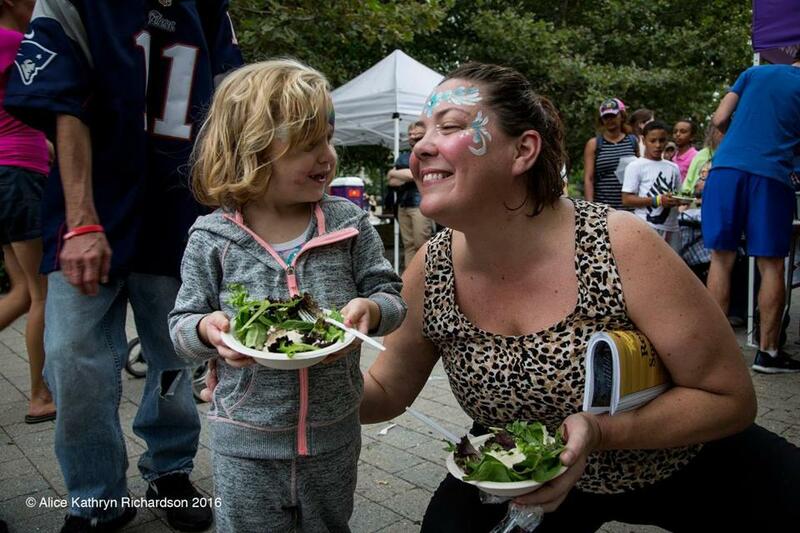 Boston Local Food Festival, Sept. 17, 11 a.m. to 5 p.m.